Radio City will soon be coming with its new offer that allows its listeners an opportunity to catch the in-studio action or live action with the launch of its video city service. 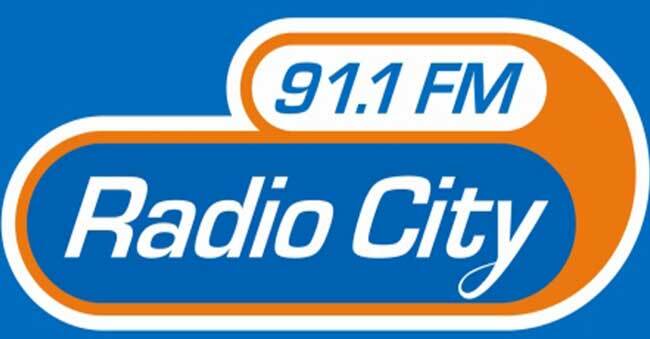 The private radio FM station ‘Radio City’ extending its reach from audio to video today launched ‘Video City’ a platform that allows listeners to take in FM contents in a video format. FM channel released a statement, saying Video City felicitates its listeners of Radio City 91.1 FM, to watch the video content and also catch live action from the studio on the go and on a device of their choice. It will offer programs in a customized manner that includes bouquet which consists of viral videos, celebrity interviews, live studio action, traffic updates and curated playlists and many others through its website. The playlists also would be according to the mood –mapped to ensure that the curated songs are relevant and in sync with the viewer choices. Radio City CEO Abraham Thomas said that this development will help their FM station seamlessly, integrate radio into the digital era. 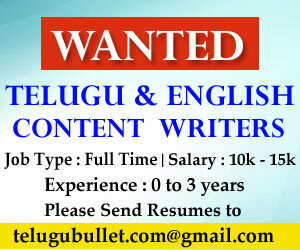 The company initially starting in Mumbai and has all plans to extend to all other cities as well. In all, they have 39 stations that include 11 newly acquired stations in Phase 3 auctions. Kerala ISIS Recruiter Threatens Kumbh Mela & Thrissur Pooram! 3 Properties of Dawood Ibrahim fetch Rs. 11.58 crore in an auction! Previous articleAyodhya temple dispute can be resolved say’s Sri Sri! !